Send His blessings on a loved one's special day with a greeting card from Lawson Falle. 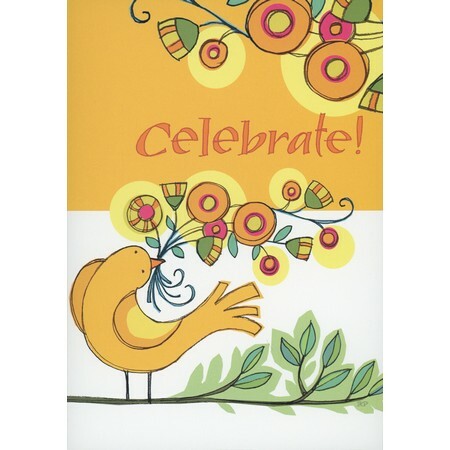 Box of 12 assorted birthday cards feature trendy art designs, thoughtful sentiments and NIV Scripture. Includes 12 cards, 3 each of 4 designs, and envelopes; measure 4.75" x 6.75".